The holidays are always a time of celebration. And celebrations usually include food, much of which can be laden with unhealthy sugar, carbohydrates, and fat. For the approximately 64% of Americans who are overweight, the holidays can be a time of either overindulgence or deprivation. But not this holiday season - this year you can have your cake and eat it, too. According to the American Diabetes Association, the incidence of diabetes has nearly doubled over the last ten years and is expected to grow another 165% by 2050. 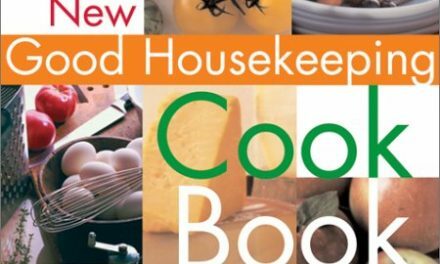 Healthy, delicious food choices are inescapable in Enlitened Kosher Cooking (Feldheim Publishers; October 2006; Hardcover/$39.95; ISBN: 1-58330-888-1). 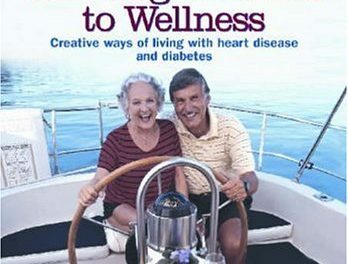 In this beautiful, full-color volume, author Nechama Cohen offers contemporary and classic recipes designed for health-conscious people, as well as those living with serious health concerns, such as diabetes. 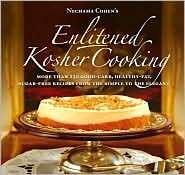 Enlitened Kosher Cooking is on the cutting edge of nutritional wisdom and haute cuisine, and follows Cohen's "enlitened" approach to healthy cooking and living that suggests a balanced, moderate, long-term, informed approach to food. 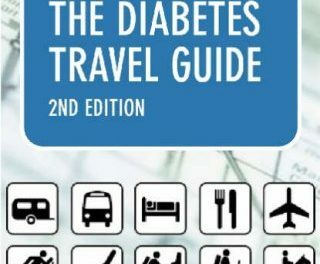 "When I was diagnosed with type 1 (insulin-dependent) diabetes, I was already married with children and had established eating and cooking habits," says Cohen. 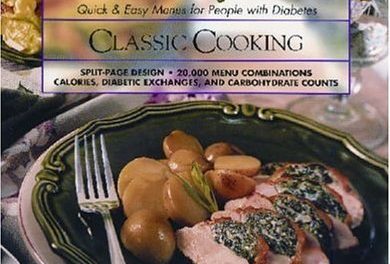 "With diabetes came the kitchen challenge of learning how to cook for my family, as well as for myself." The challenge of controlling her condition and maintaining a traditional Jewish lifestyle launched Cohen on a journey of discovery. Over time, Cohen acquired a complete knowledge of nutrition and diabetes, and the end result is Enlitened Kosher Cooking. "Living a healthy lifestyle is about finding balance, and the simple task of learning where and how to trim can make an incredible difference in one's life and attitude," explained Cohen. "I wanted to share with others the lessons I have learned on my nutritional journey. I wrote this cookbook in the hope that others can learn what I've learned and live healthier, happier lives." You do not have to be Jewish or keep kosher to benefit and enjoy Enlitened Kosher Cooking. The recipes adapt easily to any cuisine, and the principles behind Cohen's approach to eating can lead to significant improvements in health. "Even if you're not on a diet or struggling with a particular health issue you will still enjoy these elegant, healthy, traditional and non-traditional dishes." Enlitened Kosher Cooking is hitting bookstore shelves at the perfect time, as The American Diabetes Association (ADA) reports Americans are growing heavier each year and claims obesity is now the leading controllable risk factor for type II diabetes. The ADA also reports that deaths due to poor diet and inactivity rose 33% over the past decade and may soon overtake tobacco as the leading preventable cause of death. American's ignorance of these controllable health problems was part of what lead Cohen to write Enlitened Kosher Cooking. She hopes the book will help people learn to think differently about their favorite foods and make healthy eating a great pleasure. Cohen's goal with Enlitened Kosher Cooking, besides educating people how to cook and eat healthier, is to help put life's sweetness back in the kitchen. Founder and CEO of The Jewish Diabetes Association, Nechama Cohen learned she had type I diabetes in 1985. Once diagnosed, Cohen faced the challenge of controlling her disease, while living a truly traditional Jewish lifestyle. Rather than shy away from food, she embraced the challenge through research and cooking, and finally concluded that, with a positive attitude and enough information, control is obtainable. Since 1986, Cohen has shared her Enlitened approach to healthy eating and living with thousands of people, helping them feel happier, healthier, and more productive. The author of several articles on diabetes for Jewish newspapers across the country, Cohen continued her studies in social work and nutrition at Brooklyn College, and then attended Kingsboro College, where she took courses in nursing. Cohen and her husband divide their time between homes in Brooklyn, NY, and Jerusalem, Israel.